Here are some tips I have picked up throughout the past few years. They seem to work, at least for my business, so I hope they help you thrive as well. 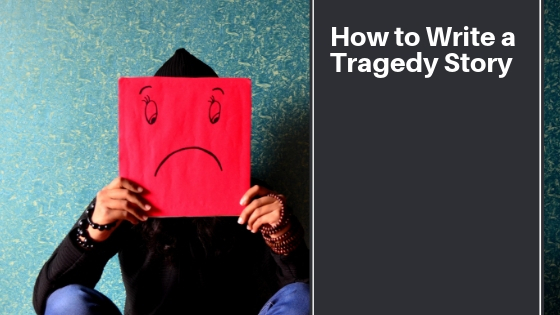 Tragedy is literature is common among within the thriller genre. It’s one of the most popular genres to write about, keeping the readers suspenseful and turning the pages. 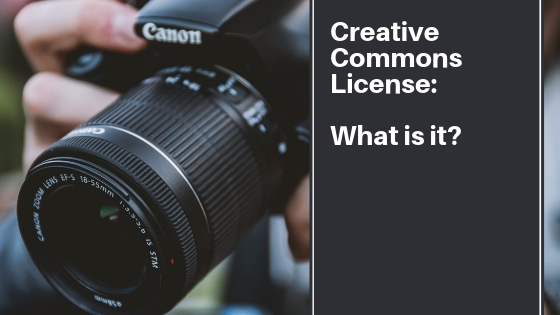 Creative Commons License — What Is It? Blog and website owners have one common goal: they need pictures. 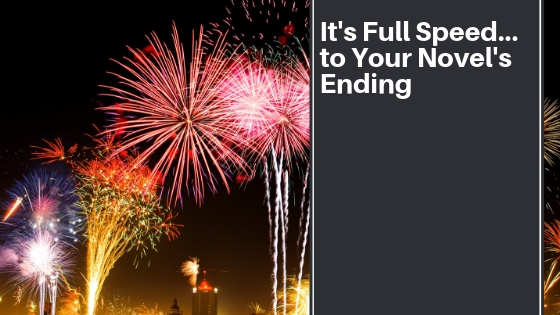 These images help deliver the content’s message. When was the last time you felt strongly about something? 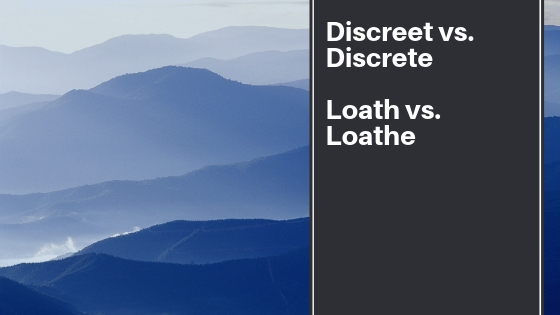 Today’s post is about discreet vs. discrete and loath vs. loathe. These tricky words confuse writers in their meanings and spellings. 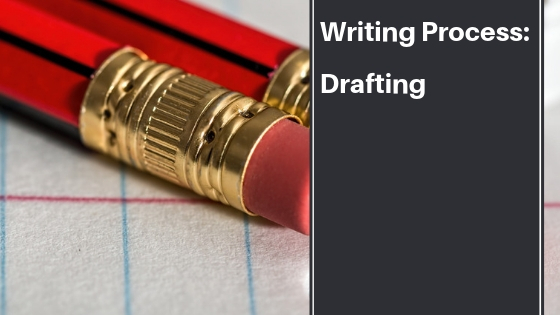 Drafting is the third step of the writing process. 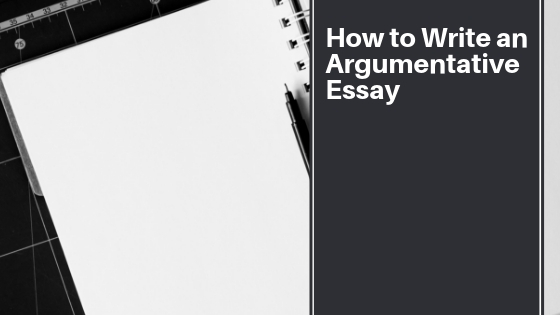 At this stage, the prewriting should be finished. 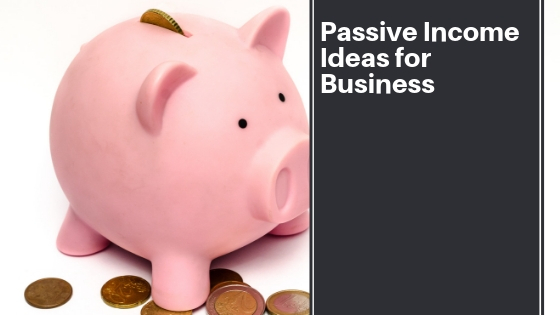 Passive income is the earning of money when one is directly involved with the customer. 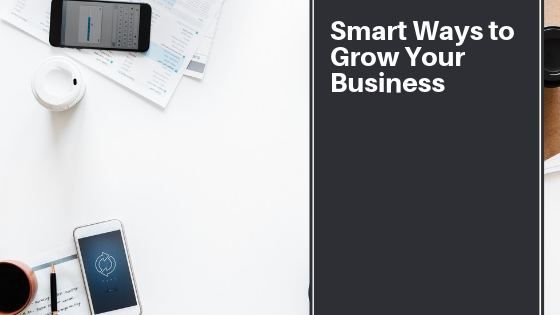 As more businesses move online, this type of income is picking up steam with entrepreneurs. 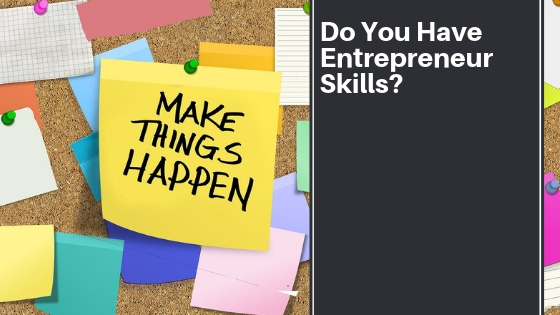 Do You Have Entrepreneur Skills? For nearly thirteen years I was someone else’s employee. But I wish I had done then what I’m doing now. Act 3 of your story has begun! 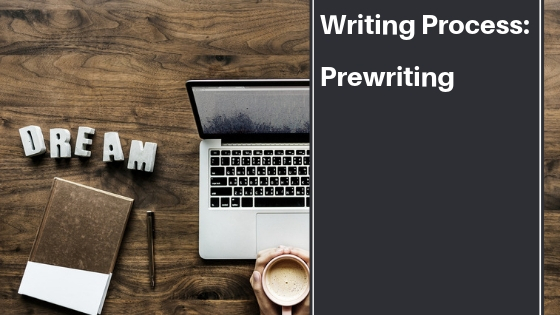 Prewriting is the first stage of any writing project. This is where the writer first starts to gather information and ideas around their chosen topic.